Red Cedar Trail is a small family owned and operated business just north of Cape Cod, Massachusetts. It is a retail offshoot of a wholesale screen printing business. Owner, Carol Tardiff, has been providing custom screen printing for local businesses, schools and organizations for the past 31 years. In 2010, she and Capt. 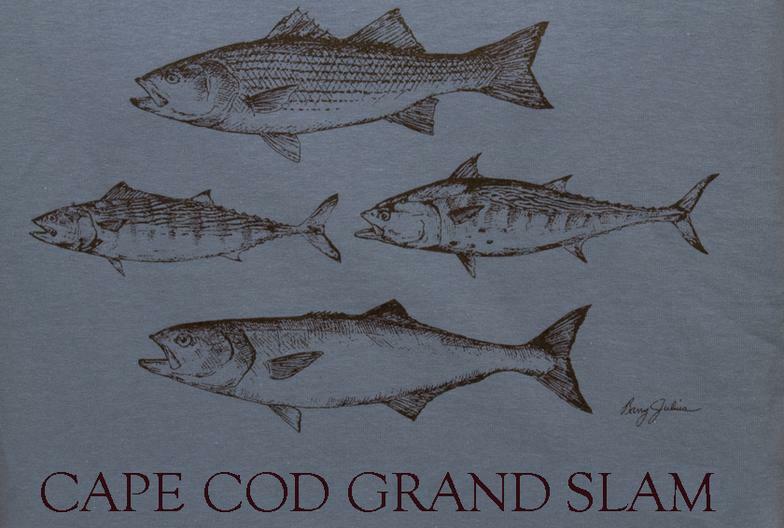 James Smith, an avid fisherman, decided to print a few T-shirts for themselves. 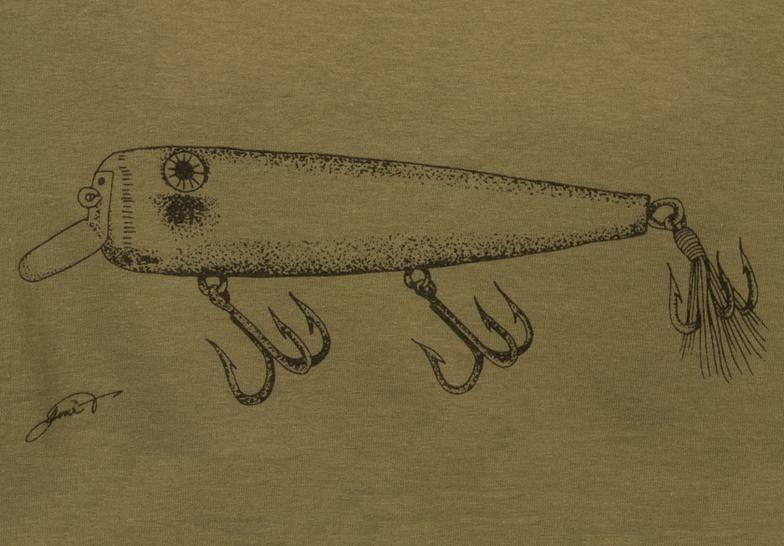 Out of their love of saltwater fishing and a passion for antiques, the Vintage Lure and Striped Bass designs were created. The original T-shirts quickly grew in popularity and suddenly Red Cedar Trail was born. All of Red Cedar Trail’s illustrations are commissioned from very talented & accomplished local artists, Joni Tantillo and Barry Julius. The aim of this small company is to create original, classic designs, devoid of advertising and gimmicks. As the company has grown, they have expanded their line to include freshwater fishing, hunting and wildlife illustrations. All of these unique designs are copyrighted and available exclusively from Red Cedar Trail. 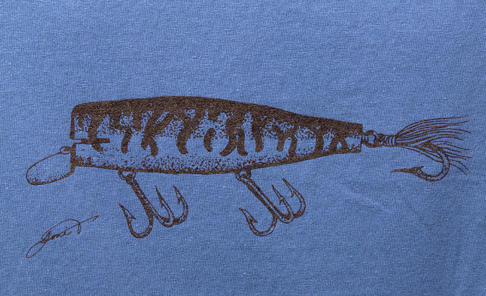 T-shirts are available for purchase through RedCedarTrail at local sport fishing shows. Show listings are posted and updated on the website. The passion that drives this company is deeply seated in a great love of nature and wildlife. Red Cedar Trail’s screen printed wearables provide a small, tangible way in which to celebrate the great outdoors, past and present.